A few of our Poorly Paw Pugs are still awaiting their new homes! They are only available online, and are usually posted out the same day. Click ‘Buy Now’ to adopt this black pug! 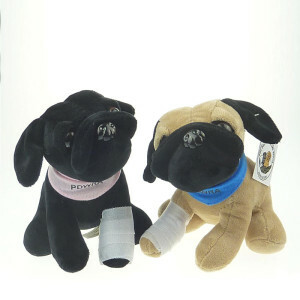 Click ‘Buy Now’ to adopt one of each colour pug! 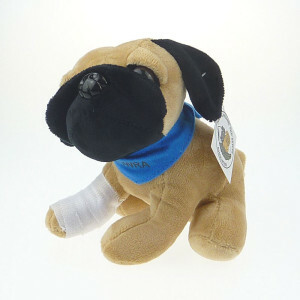 Click ‘Buy Now’ to adopt this fawn pug! In 2018 our charity was asked to rehome 356 pugs. Vet bills are mounting. 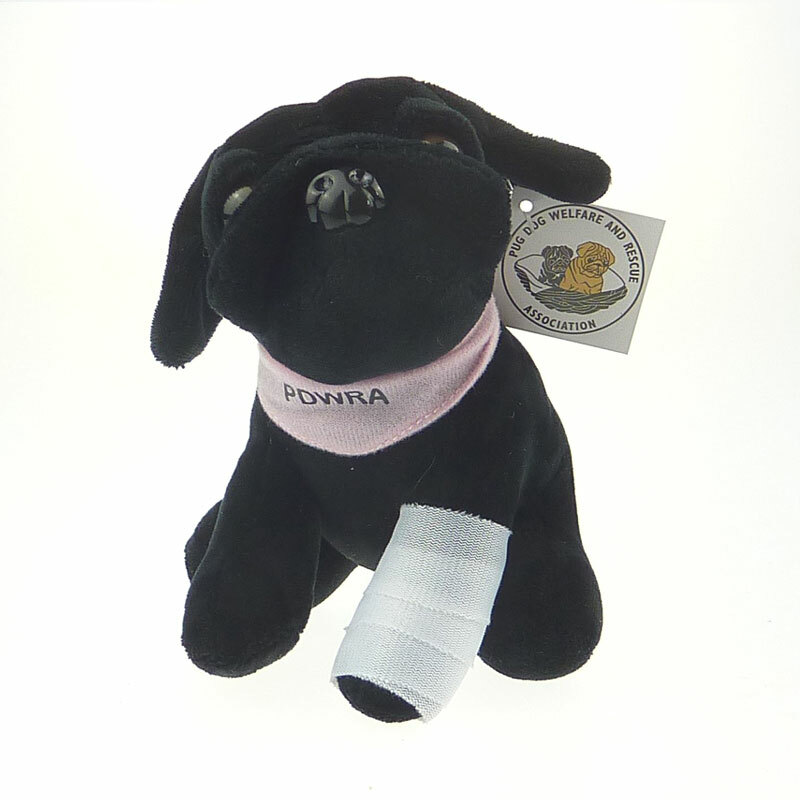 The sale of the last few of these limited edition Poorly Paw Pugs will raise essential funds to help us help more pugs in need. Thank you for supporting PDWRA.